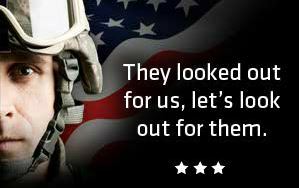 Honor a friend or family member by donating to the DAV (Disabled American Veterans) in their memory. Take comfort in knowing that your loved one's memory will be honored by giving injured veterans the support they need. What better way is there to honor your loved one than to make a gift in their memory? Thank you for making a difference for all veterans!